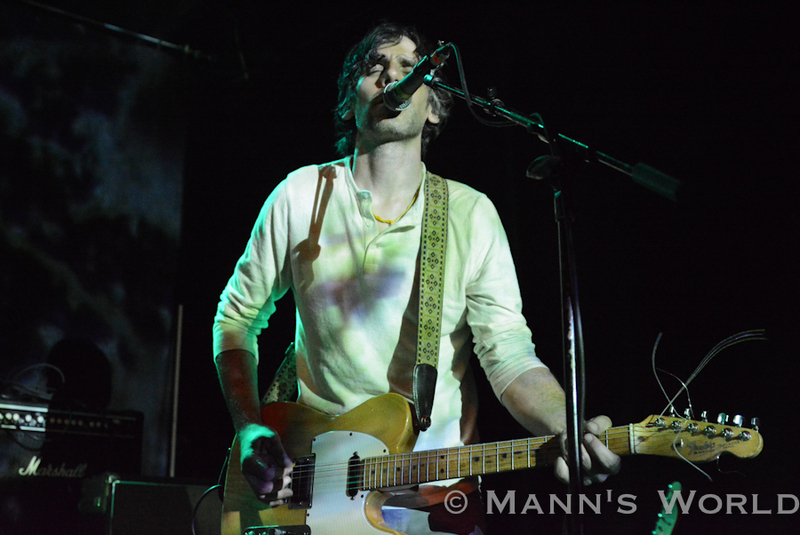 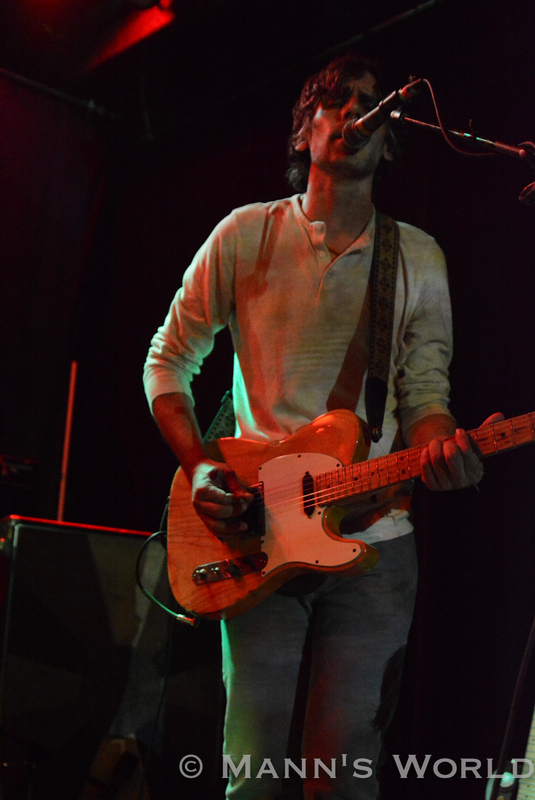 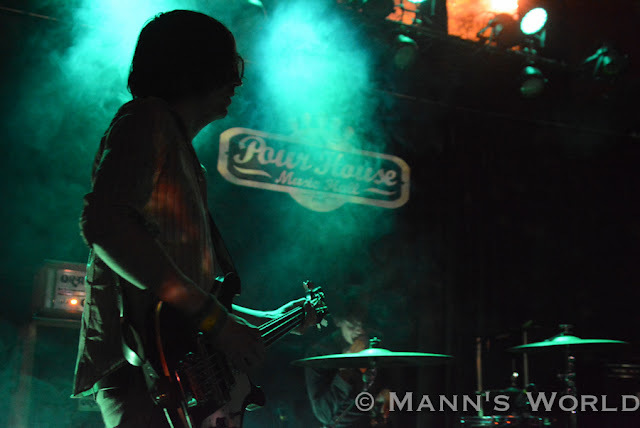 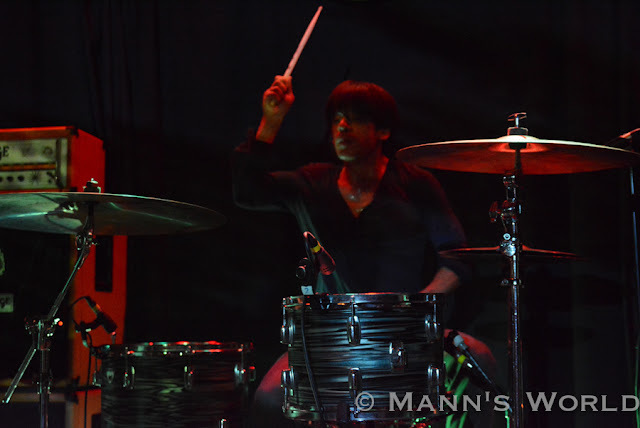 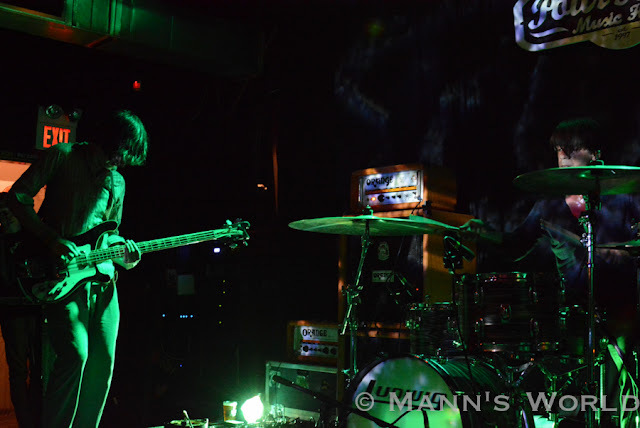 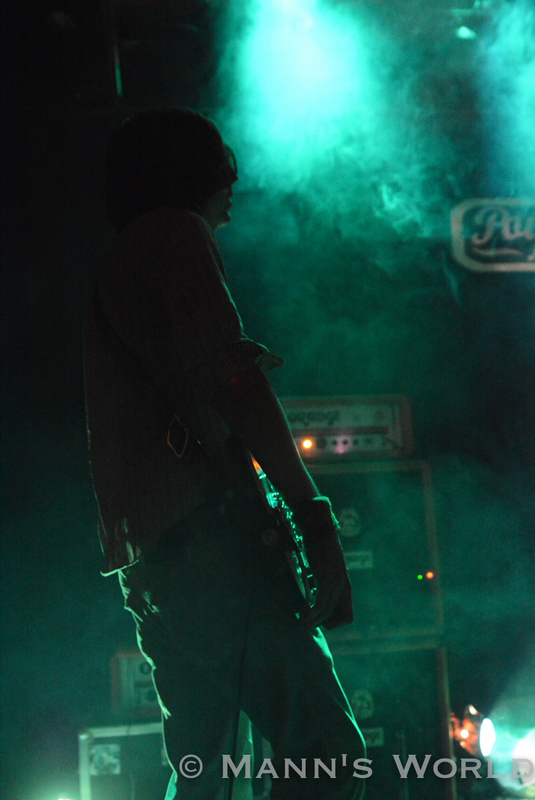 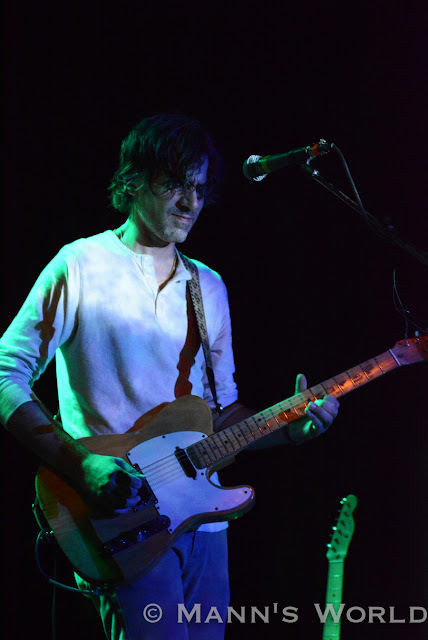 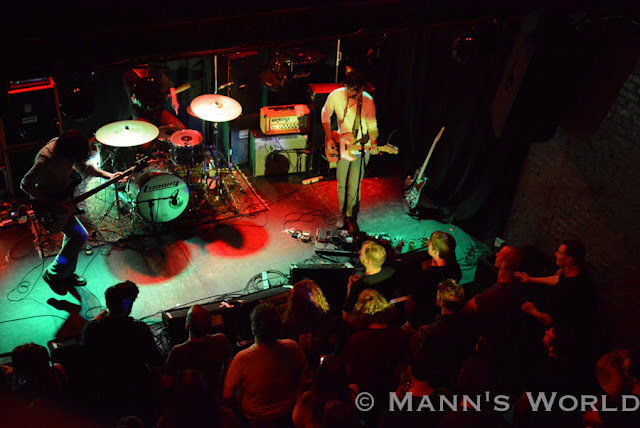 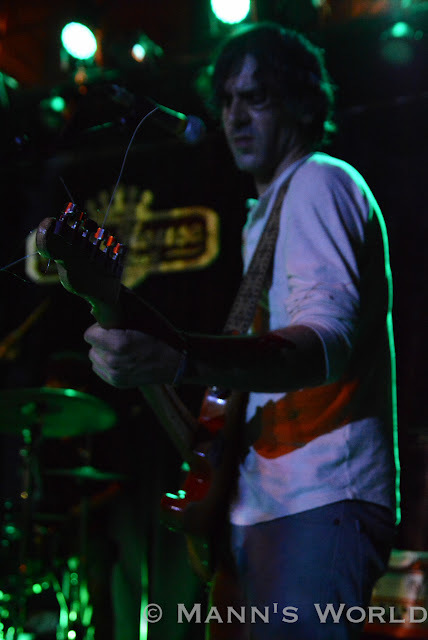 Here are a few shots from Dead Meadow's show on May 10 at The Pour House in Raleigh. 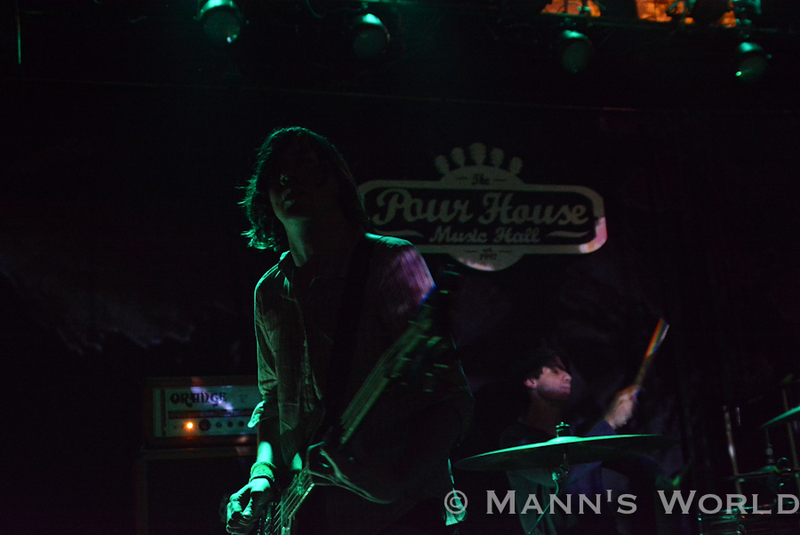 Great band, and great show. 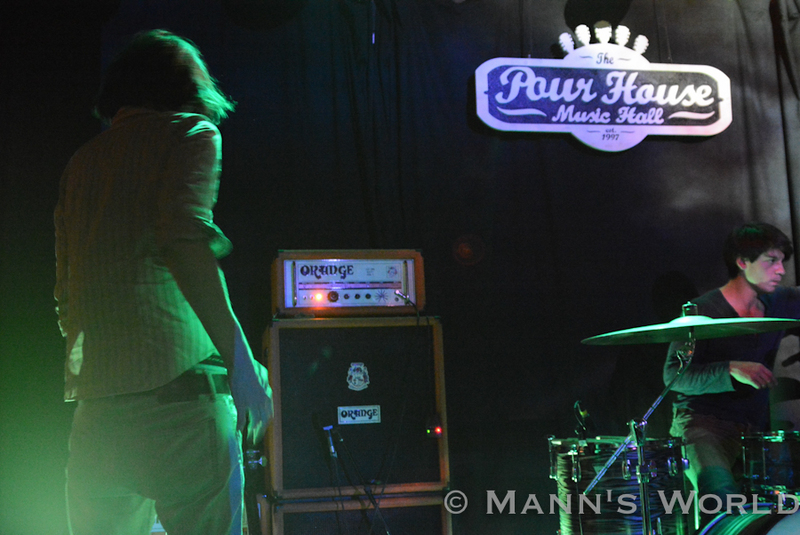 Was glad to check them out. 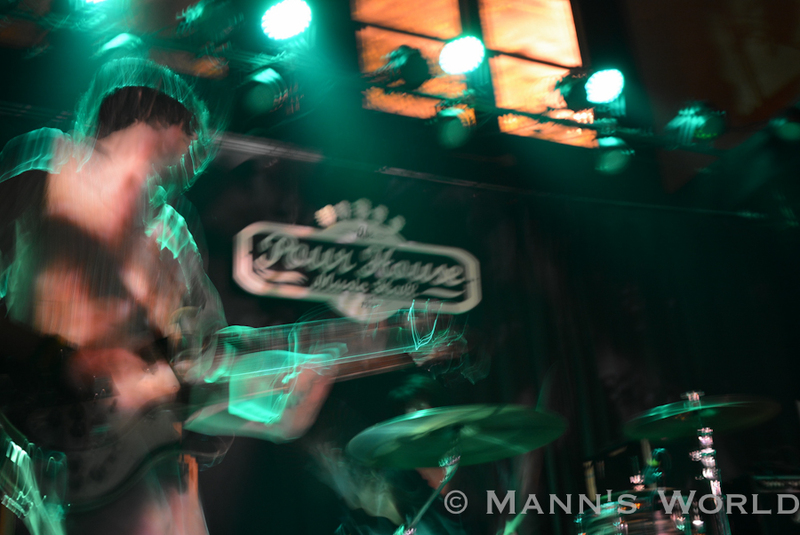 I haven't been out shooting in a while, and it felt good.